Mara started her ballet training at the age of 7 under Venus Basas. In 2002, she received a two week scholarship at the Australian Conservatoire of Ballet in Melbourne, Australia. 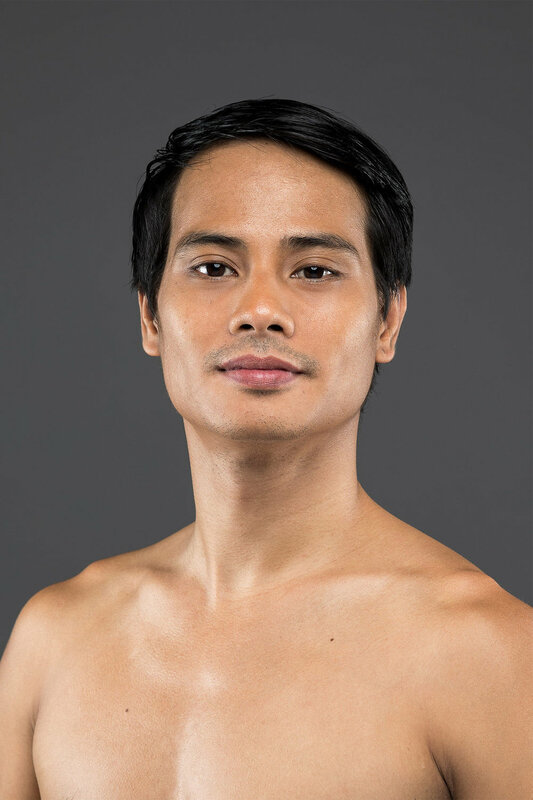 She then furthered her training with Brezhnev Larlar, Rolby Lacaba, and Fred Fernandez for classical ballet and contemporary dance. She has also trained in jazz and hip hop under Hotlegs Dance Company, Philippine Allstars, and the UP Streetdance Crew. In 2012, she was a semi-finalist in the Senior Division of the National Music Competition for Young Artists Ballet Competiton. 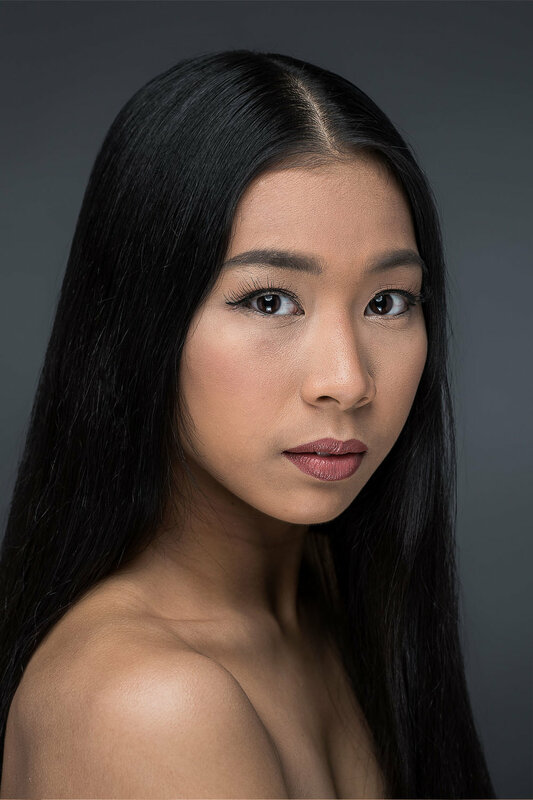 Continuing her classical training with Anatoly Panasyukov and Ronilo Jaynario, Mara joined PBT as an apprentice in 2016 and was promoted to Company Artist in 2018. 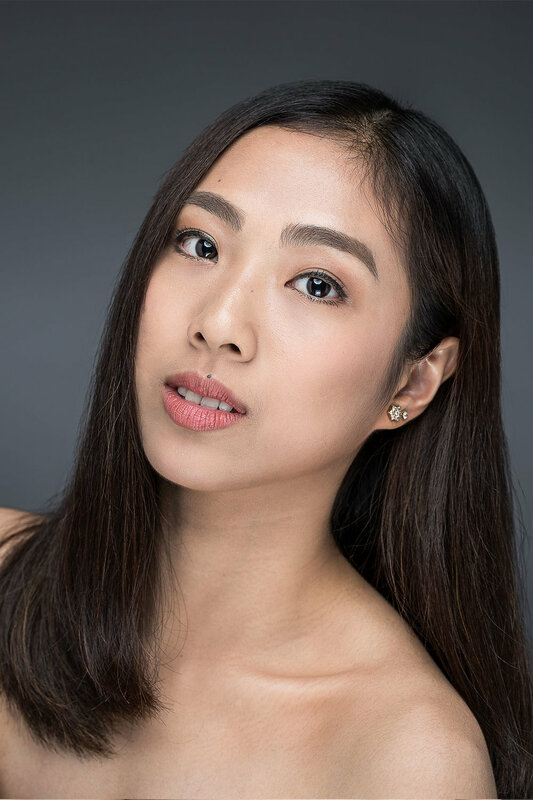 Mara has performed in the corps de ballet of PBT's Nutcracker, The Great Classics, Filipino Masterpieces, La Bayadere, Merry Widow, and Cinderella. She has also danced the roles of "Chinese Tea" and "Reed Flutes" in the company's production of the Nutcracker. Isabel began her ballet lessons under her mother, Nila Claravall-Gonzalez, at the age of three and a half in Iloilo City. She passed her Grades Examination with marks of Distinction and Vocational Examination Advance 1 and 2 Levels with the Royal Academy of Dance (RAD), London. She was a Regional Winner and a National Finalist in the NAMCYA- Junior Ballet Competition both in 2009 and 2011. 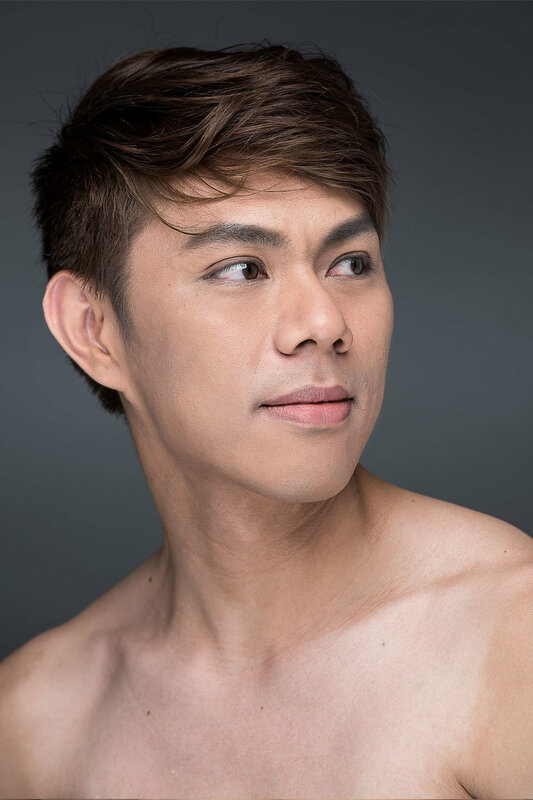 She trained under Brezhnev Larlar, Nonoy Froilan, Dwight Rodrigazo, Raul Sauz and took classes with Victor Ursabia, Nicholas Pacaña, Christine Walsh, Tina Santos, Max Luna and Hilary Kaplan of Alegria in Sydney. She went to Boston Ballet and took classes with Eyla Jeschke, George Birkadze, Pavel Guverich, Christopher Anderson and Boston Ballet’s Artistic Director, Mikko Nissinen. 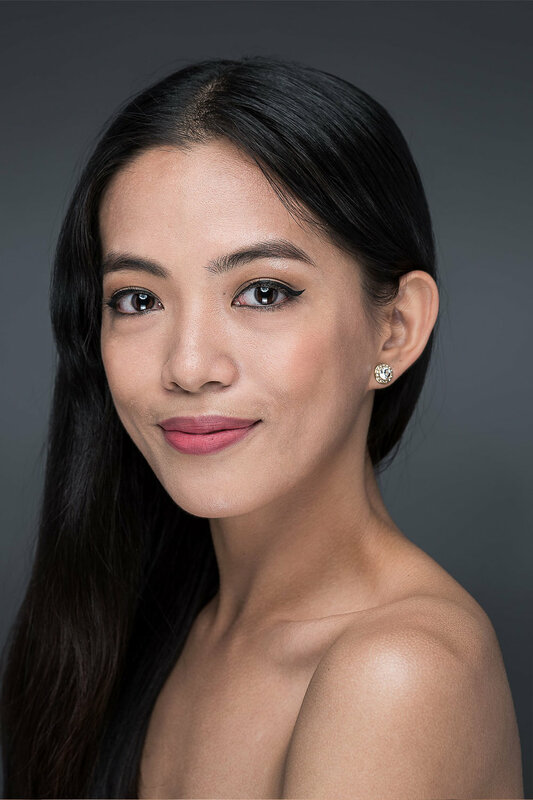 After finishing her college degree, she moved to Manila and joined PBT as an apprentice in 2016 and was promoted to company member in 2018. Isabel is a Registered Medical Technologist and an Associate of the Royal Academy of Dance (RAD), London. Isabel danced in PBT’s various productions as corps de ballet in the Great Classics, Vinta, Sa Piging, Darangen ni Bantugen, The Nutcracker, Pilipino Komiks, La Bayadere, The Merry Widow and Cinderella. In The Nutcracker 2018, she danced the Spanish Dancer.